Engeny undertook the concept design and detailed design to upgrade four existing mine water storage dams to achieve environmental compliance targets. 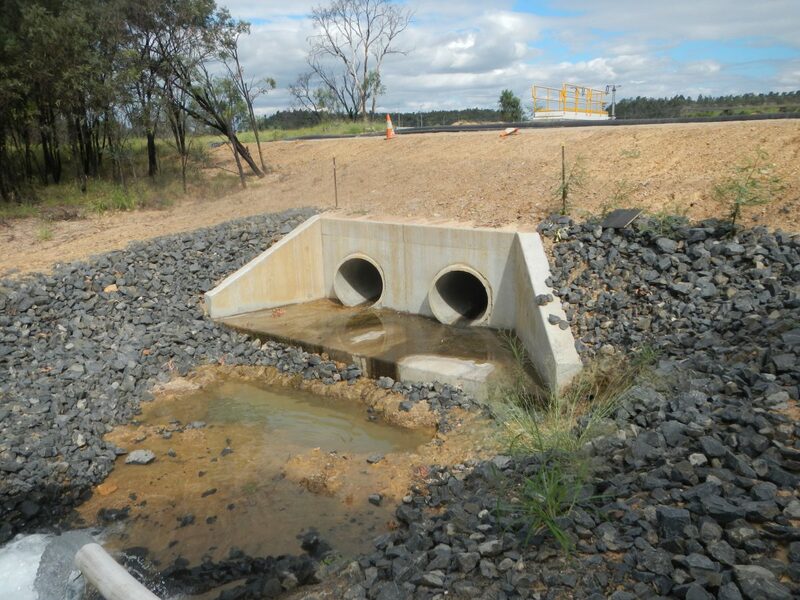 Engeny worked with the Client to revise the existing dam upgrade designs by other consultants to achieve more cost effective and constructible design solutions that saved the Client approximately $8M in construction costs. G6 Sediment Dam: 40ML dam & 150l/s water transfer system. construction specification and QA support.